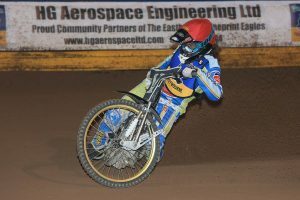 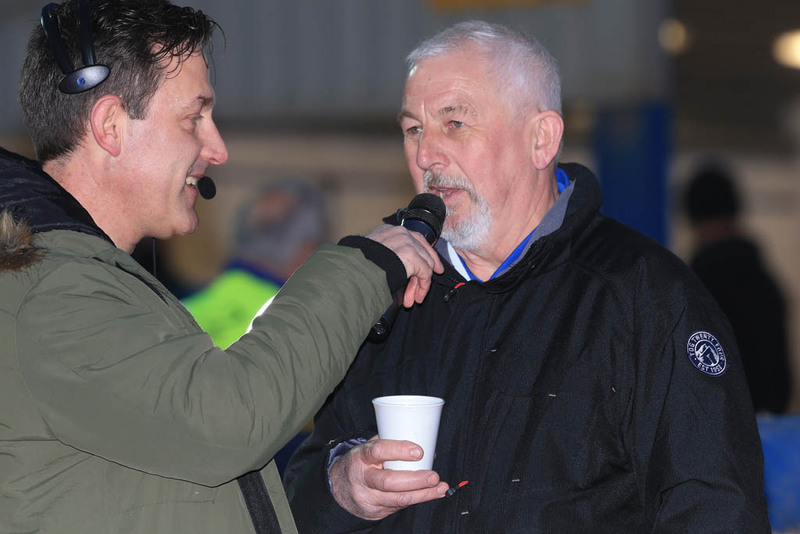 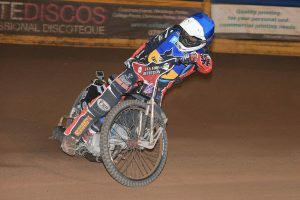 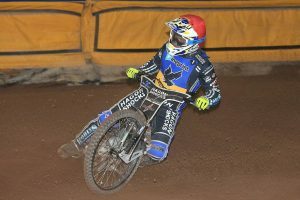 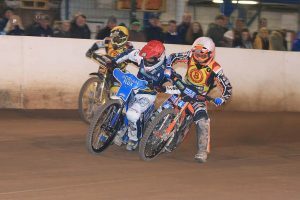 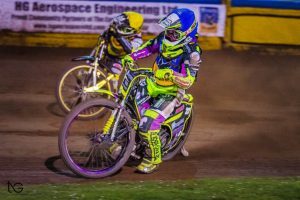 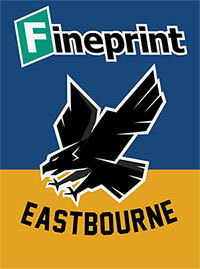 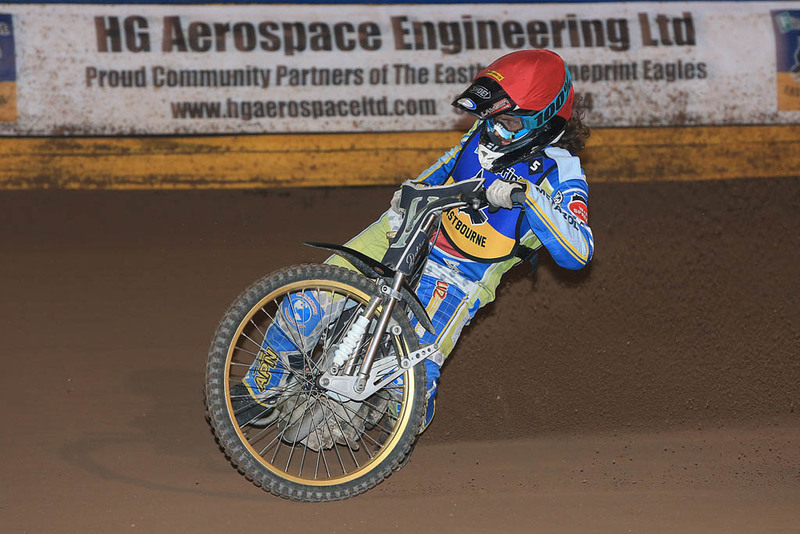 Eagles v Birmingham Brummies by Mike Hinves. 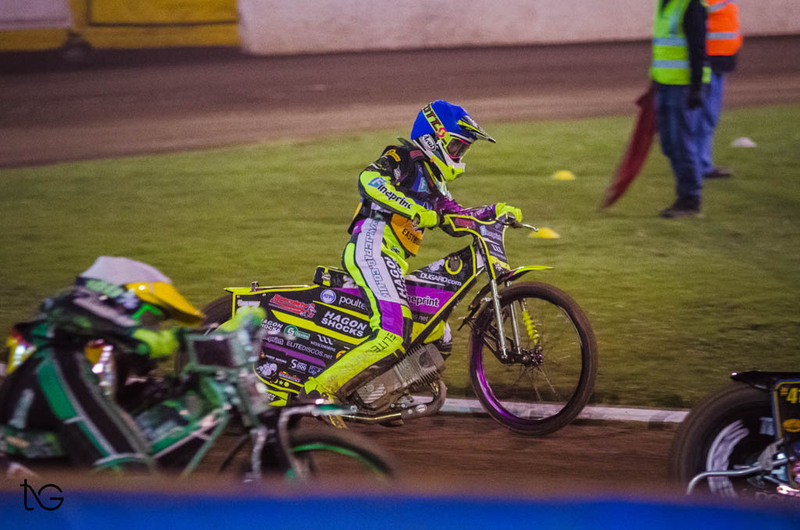 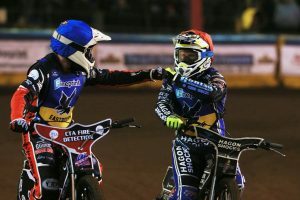 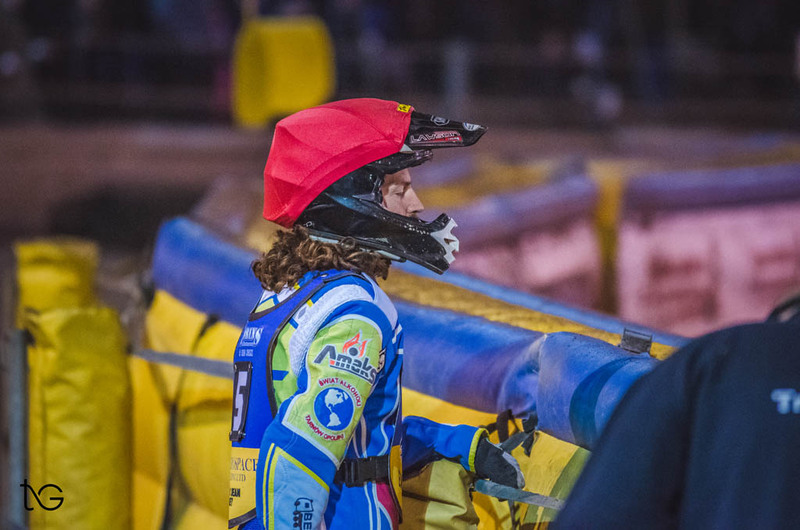 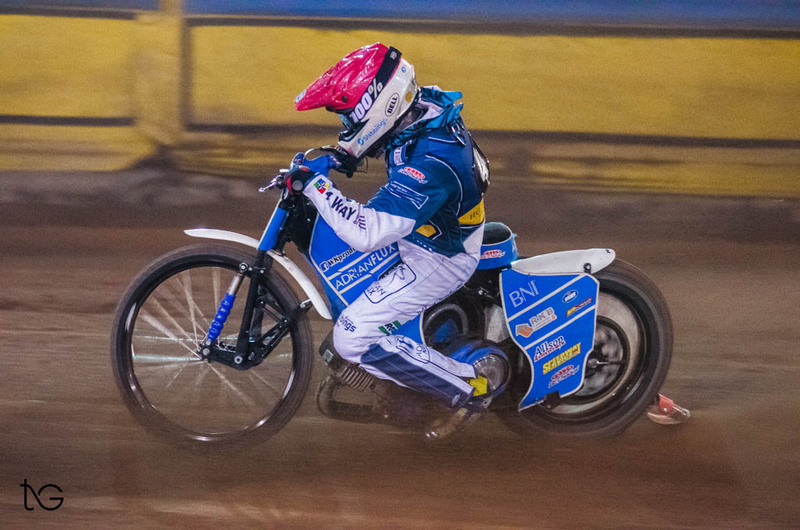 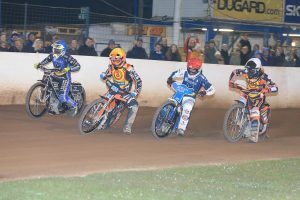 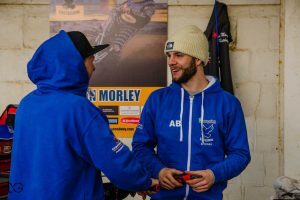 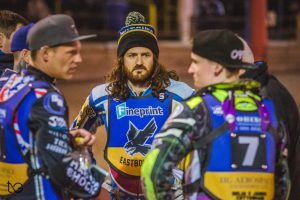 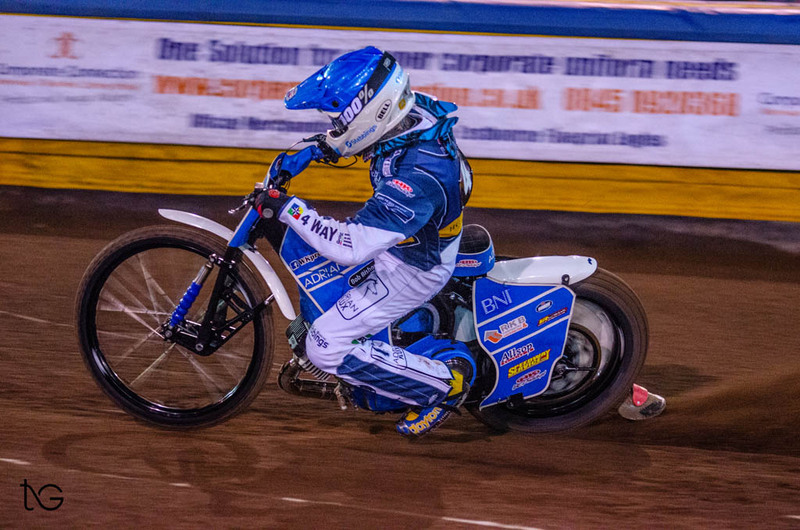 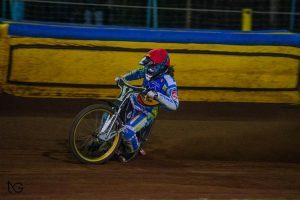 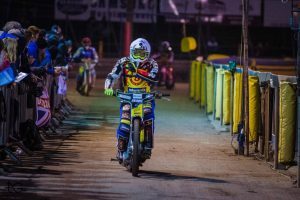 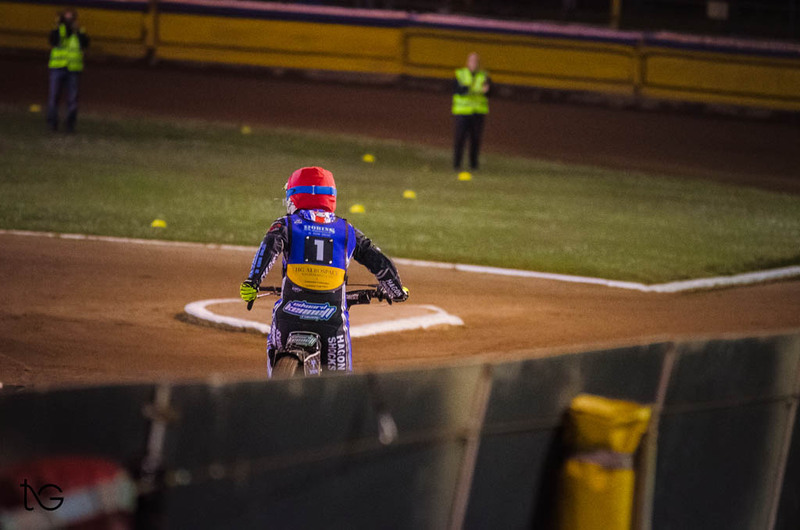 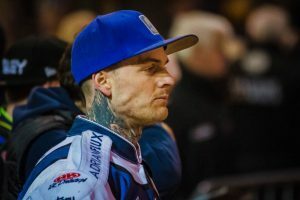 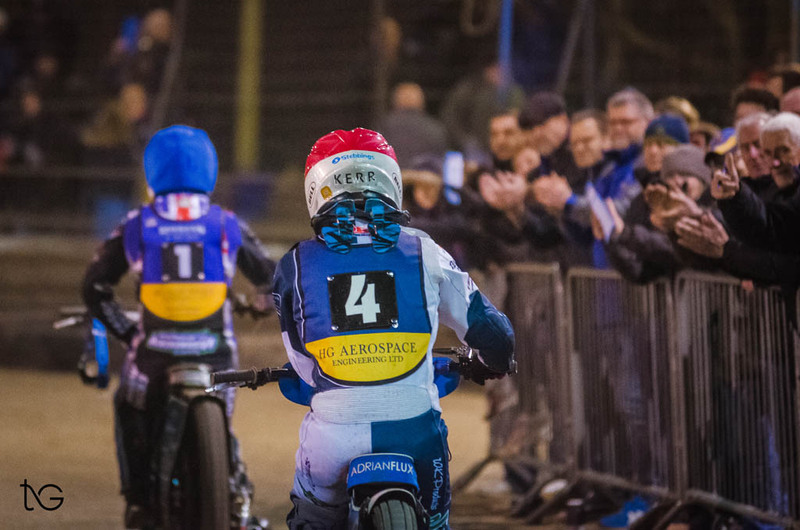 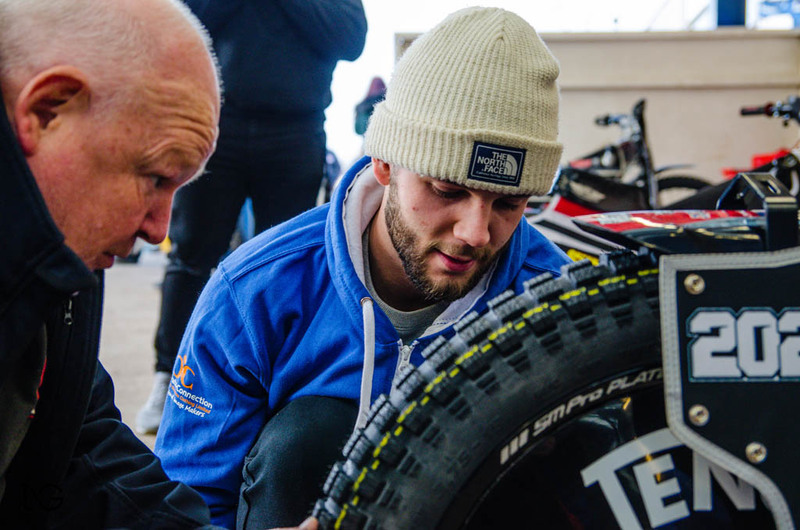 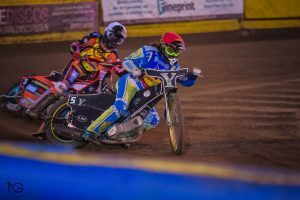 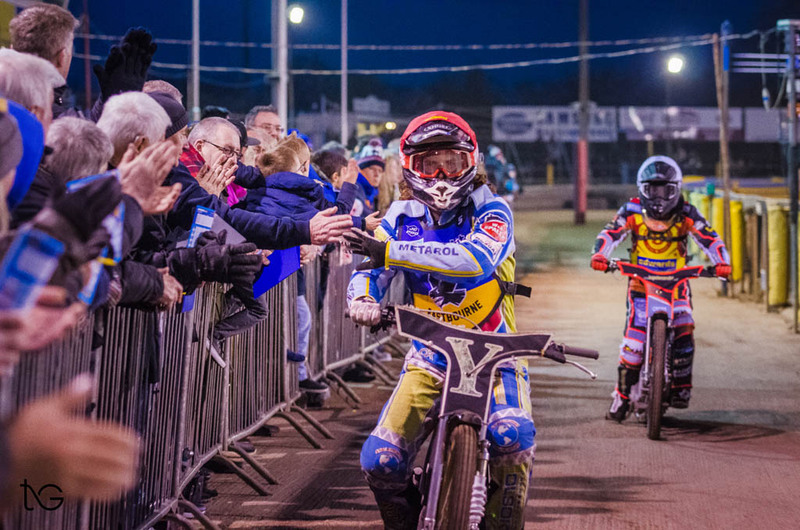 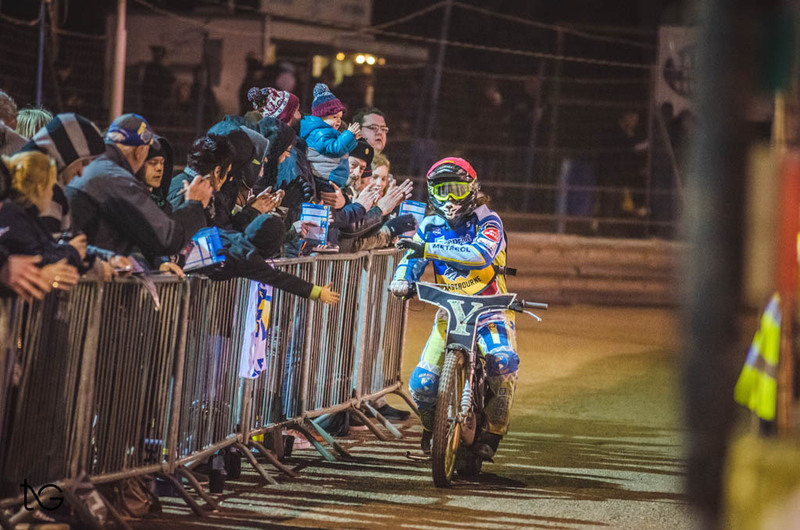 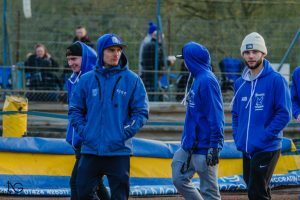 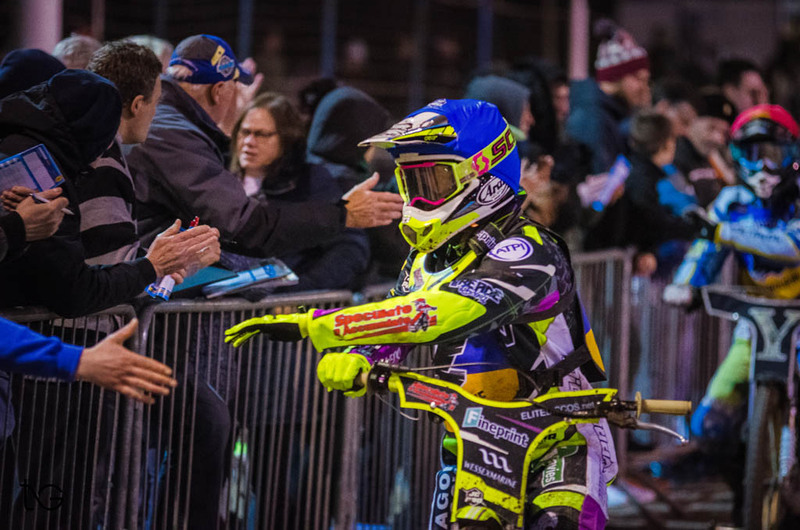 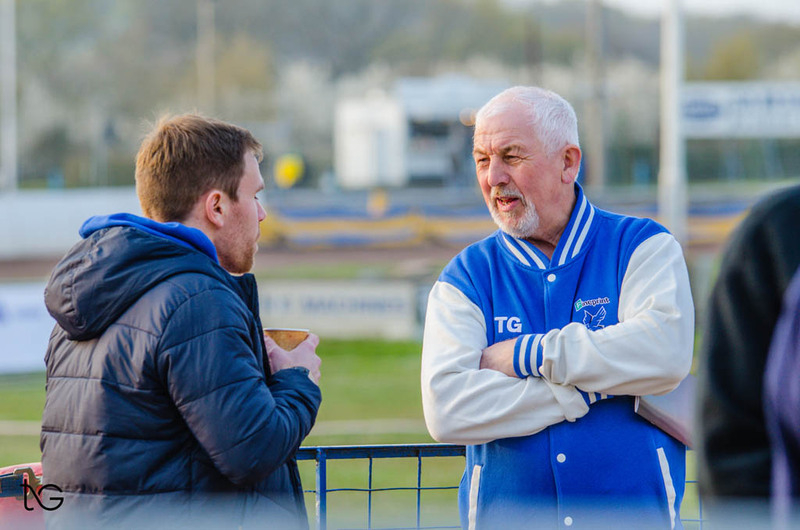 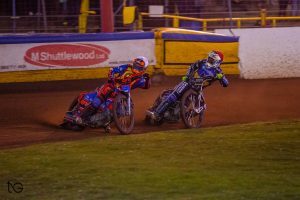 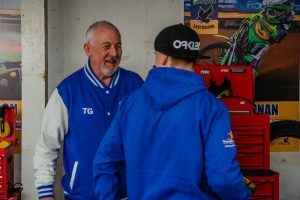 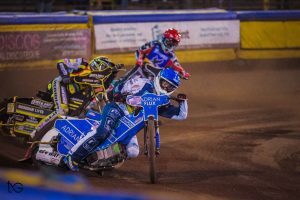 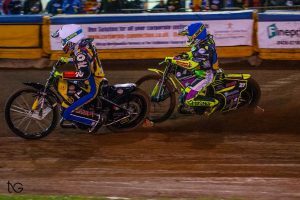 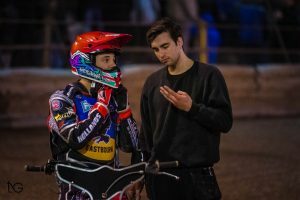 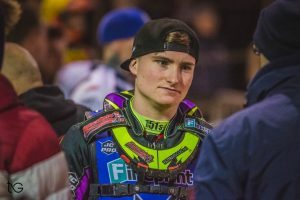 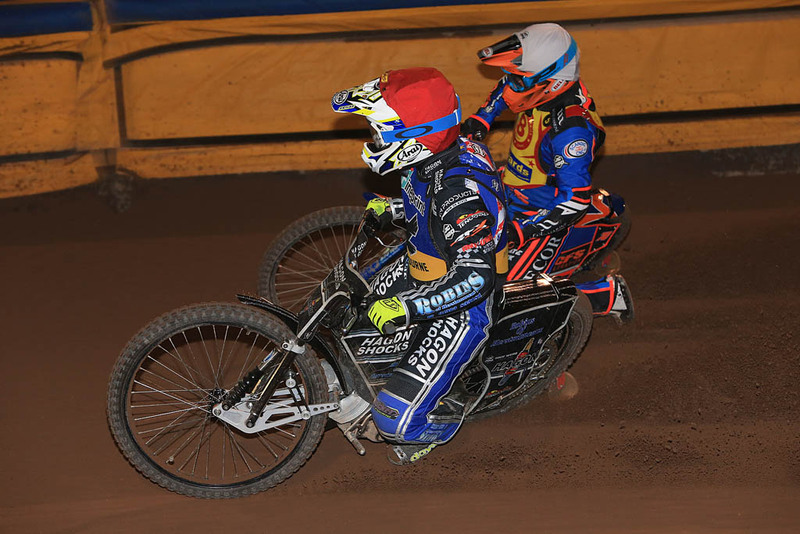 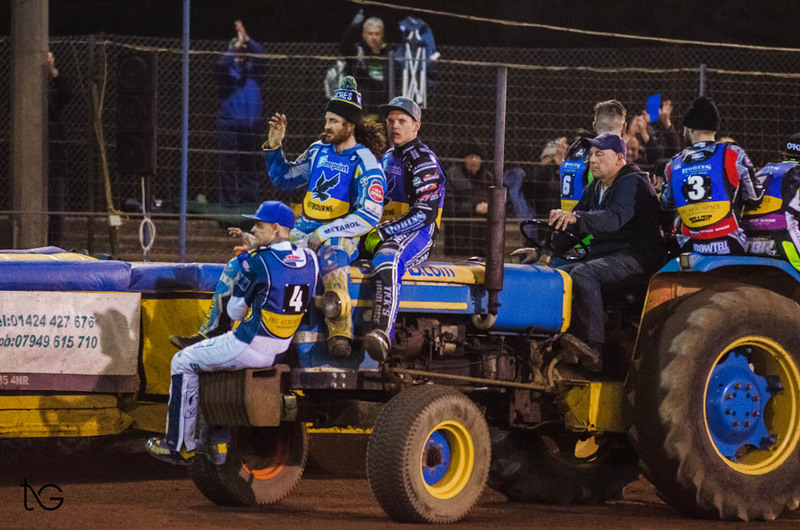 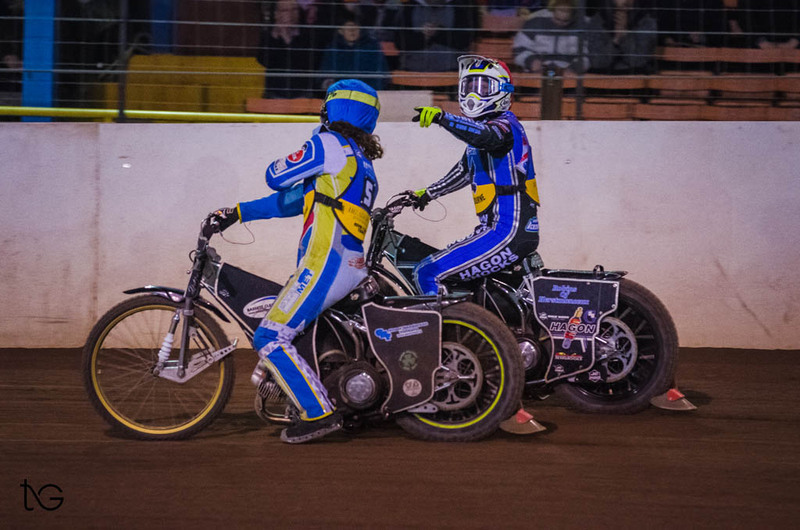 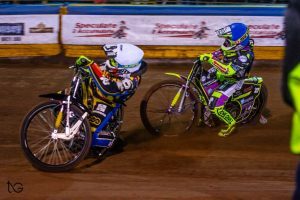 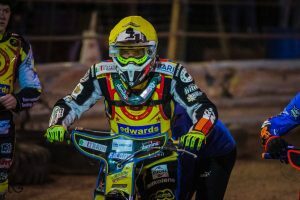 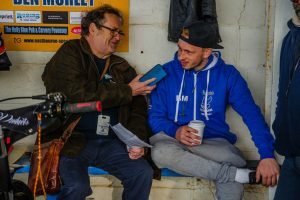 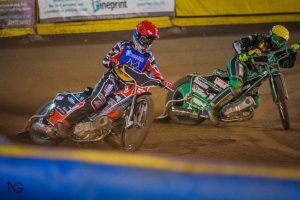 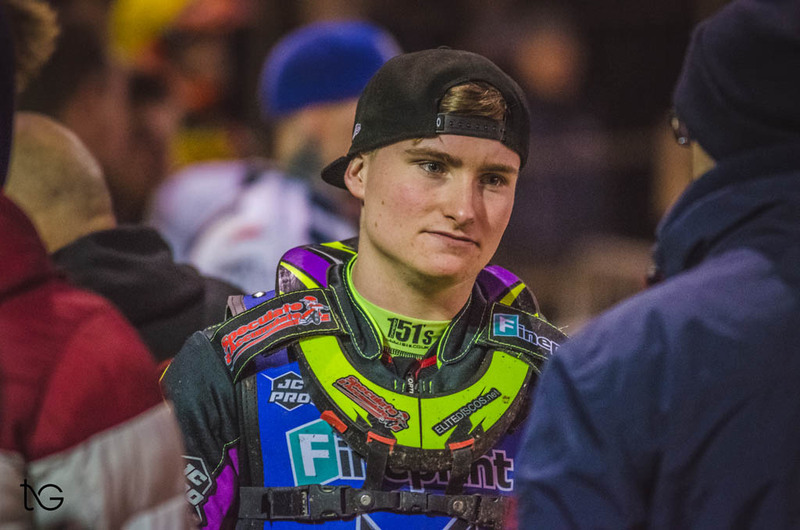 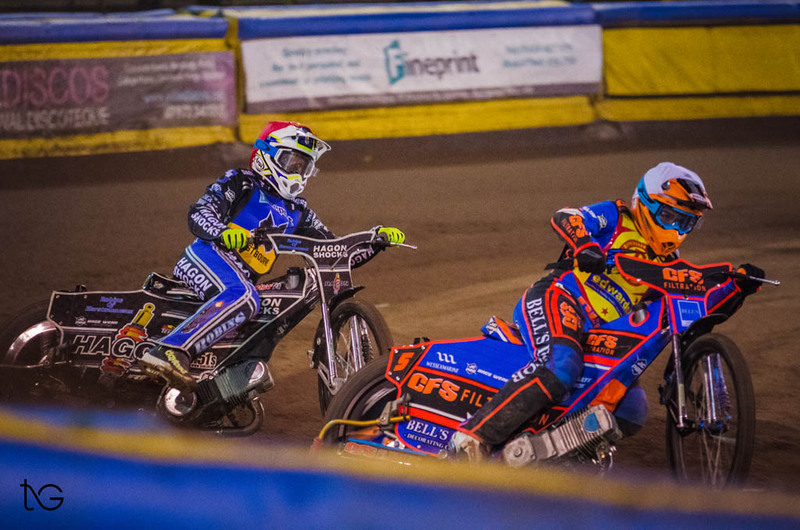 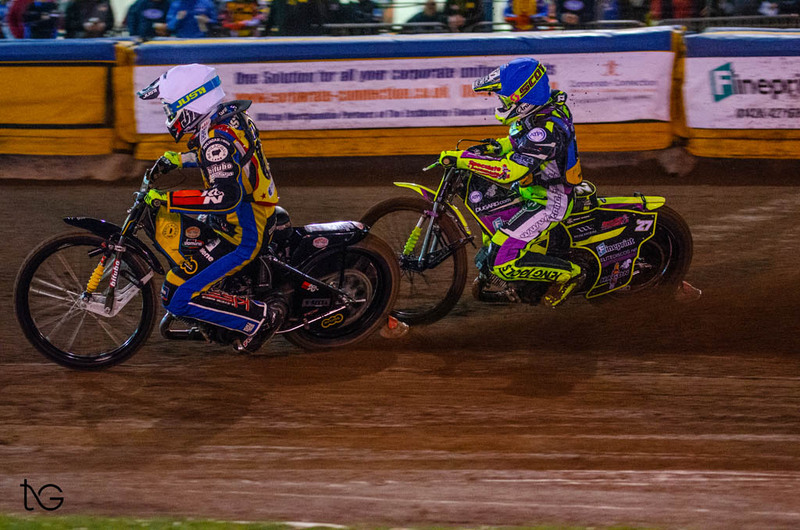 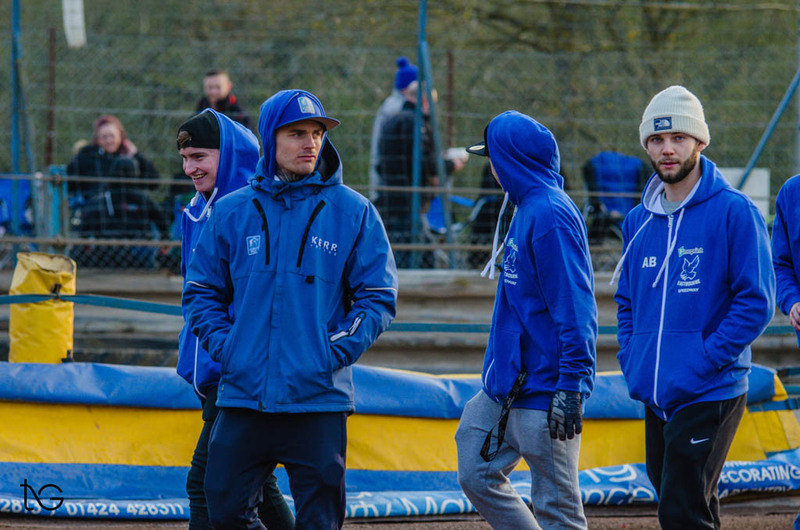 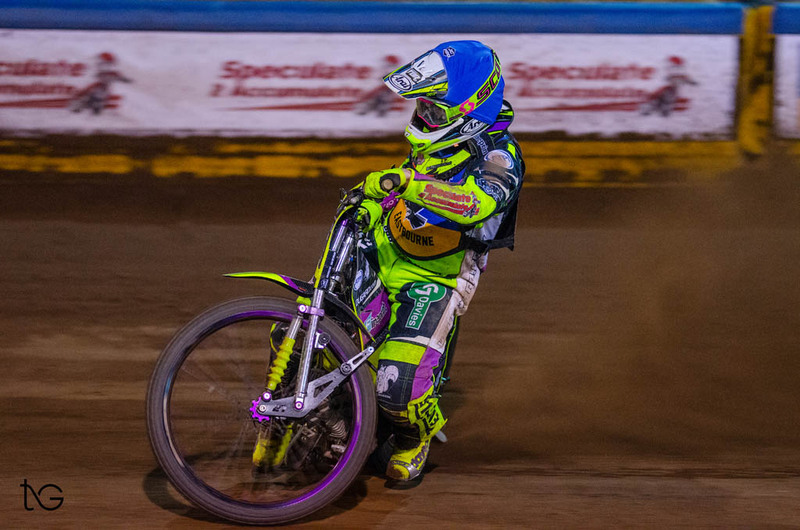 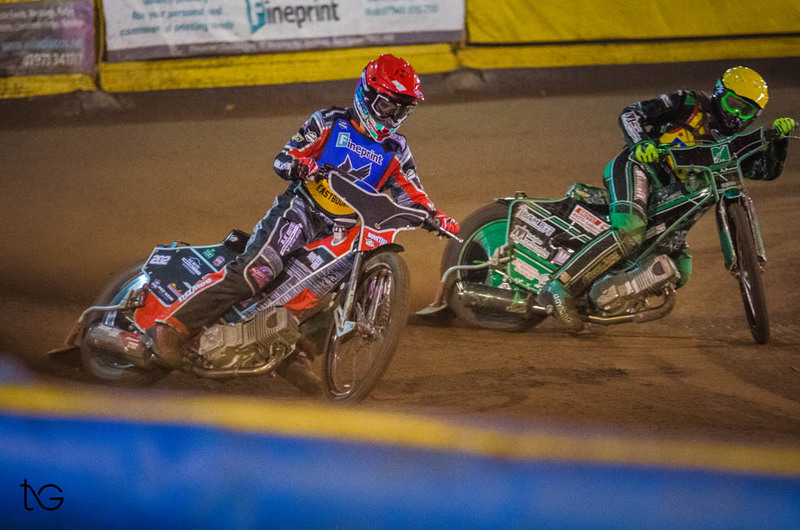 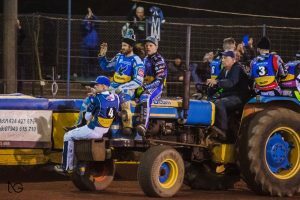 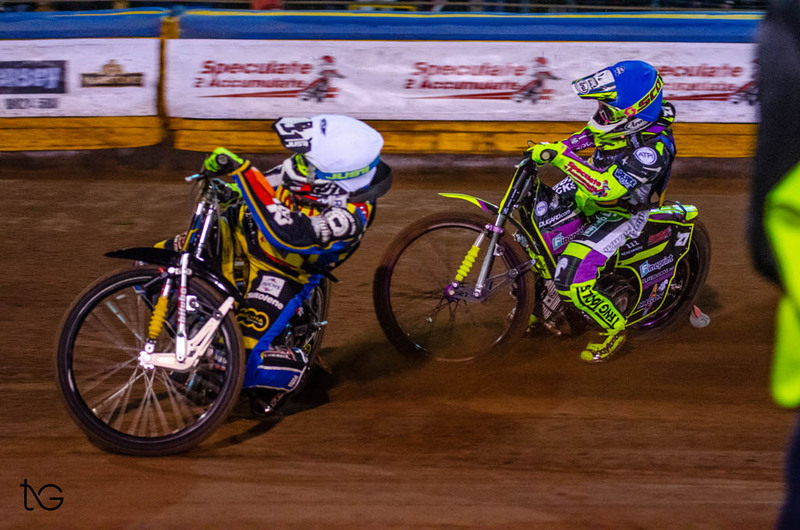 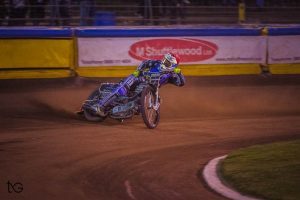 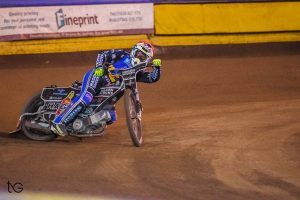 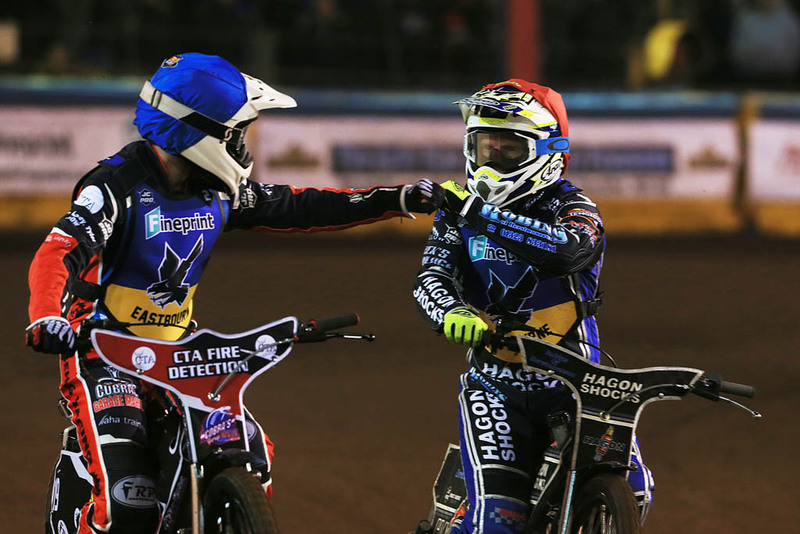 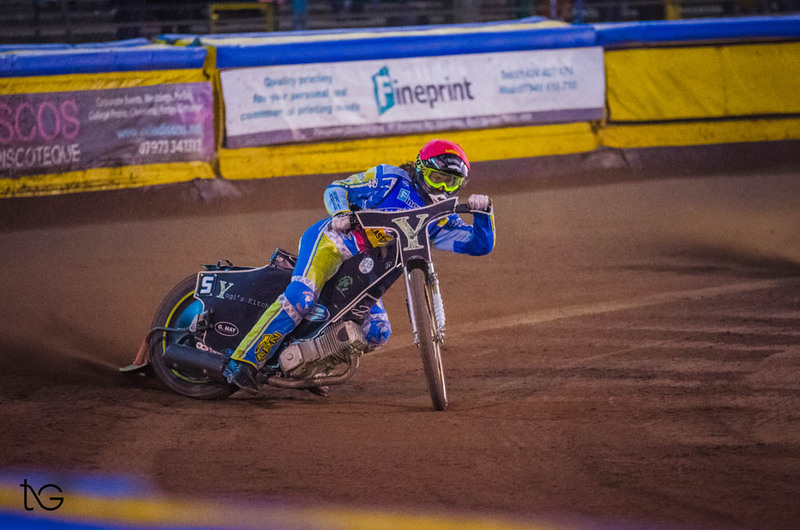 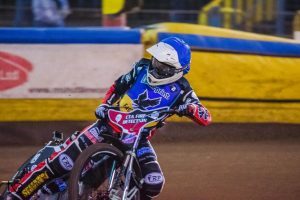 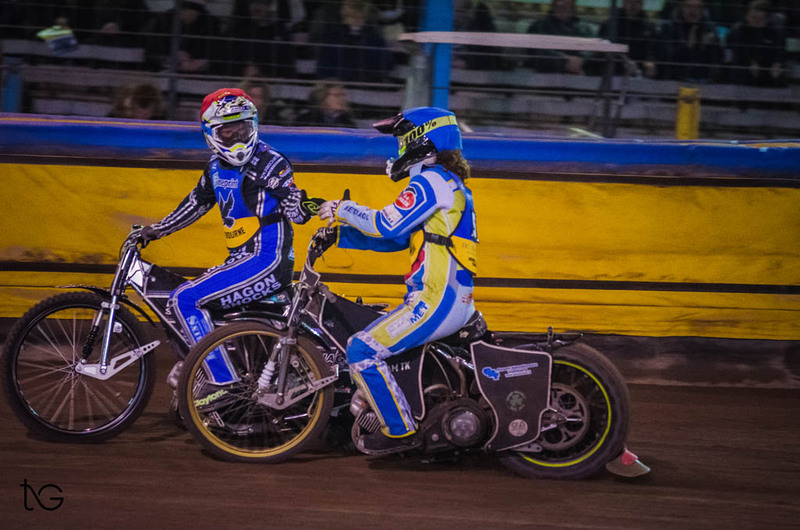 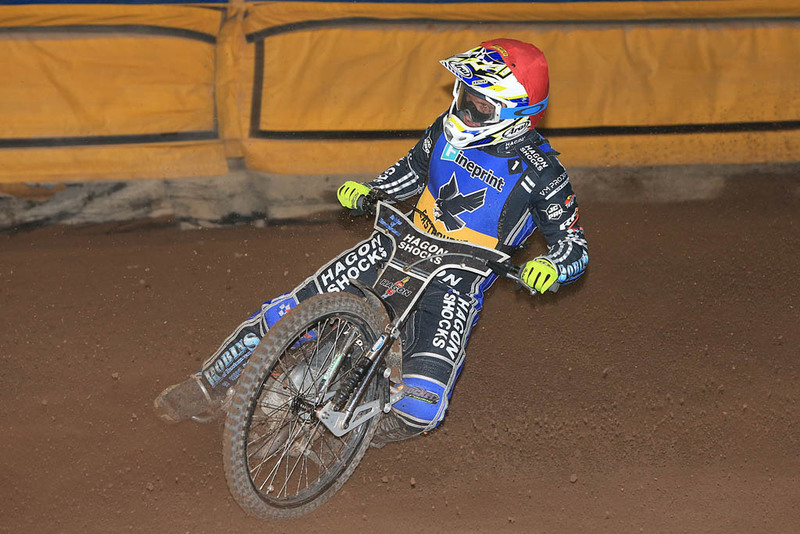 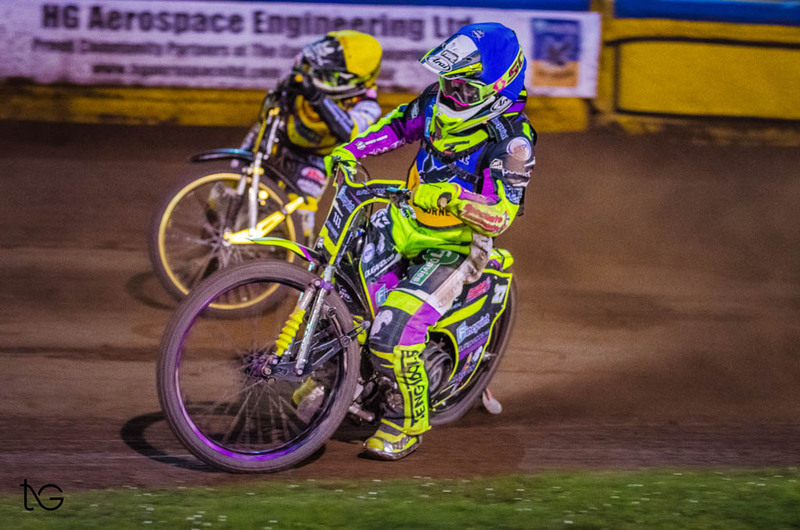 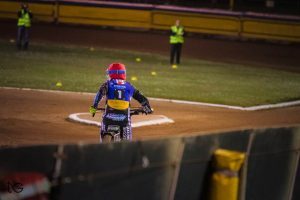 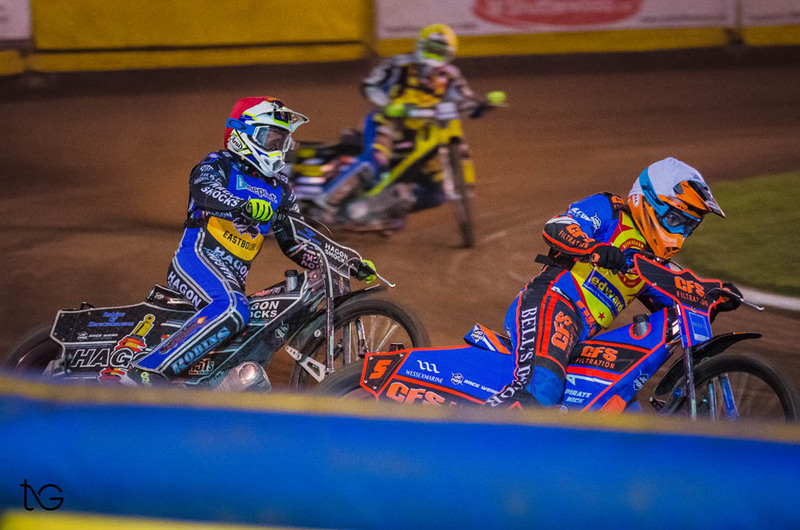 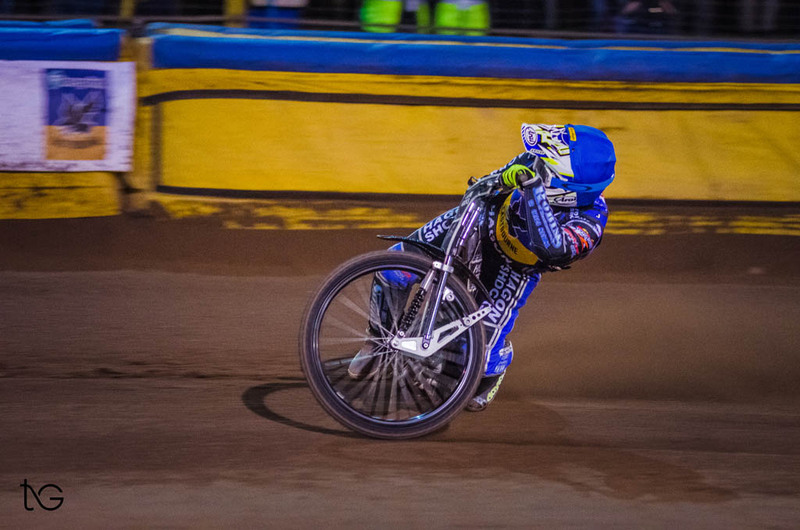 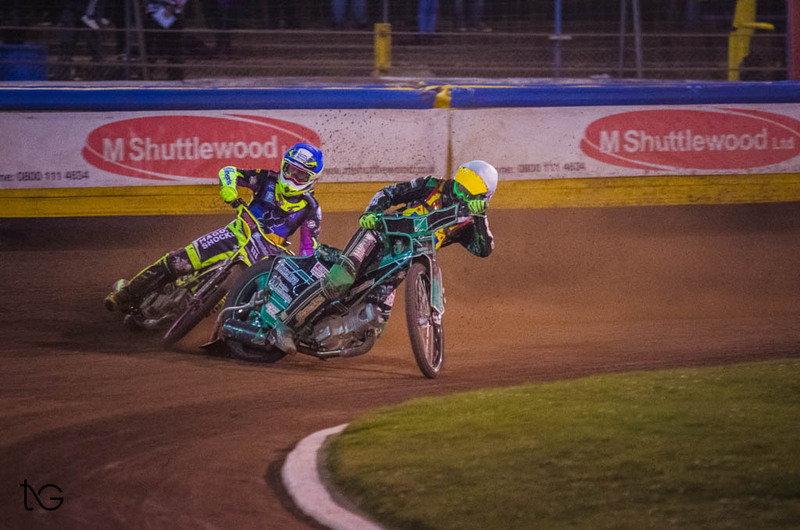 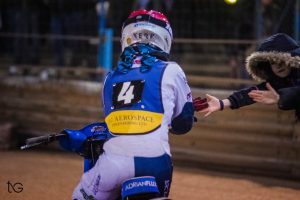 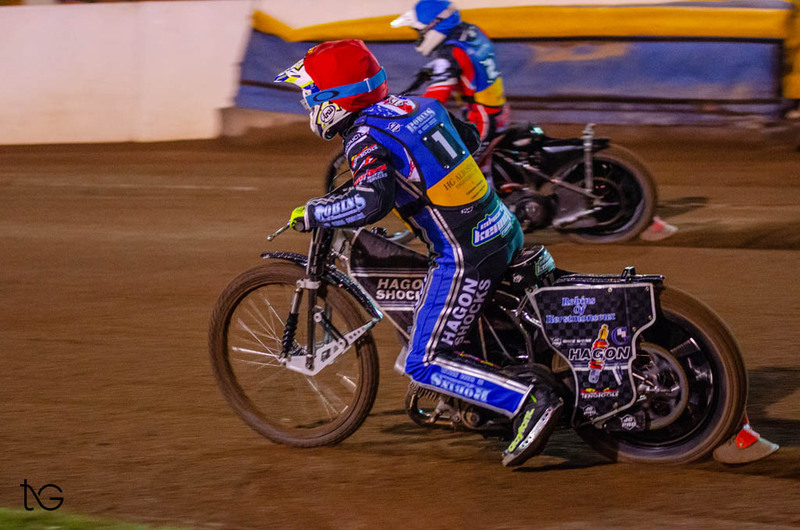 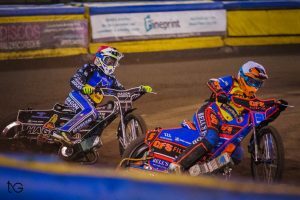 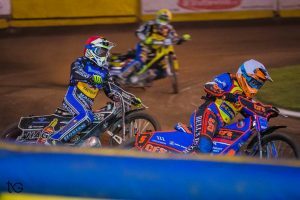 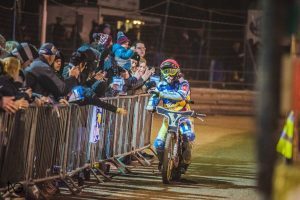 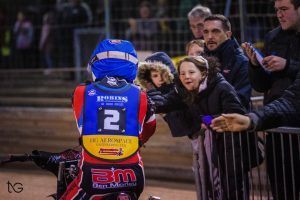 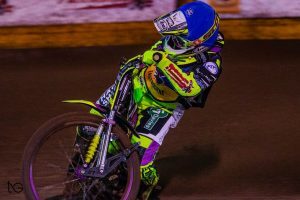 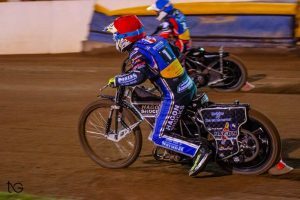 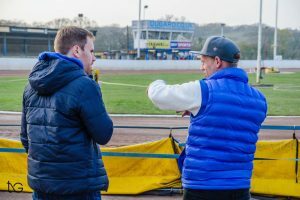 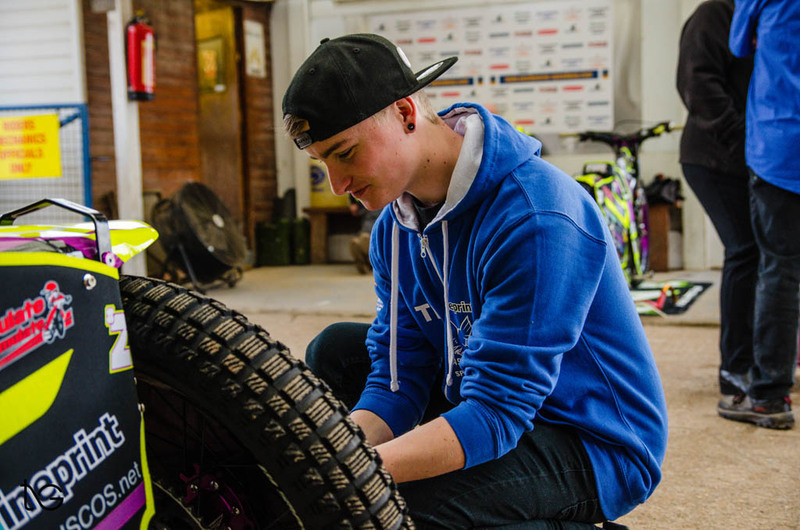 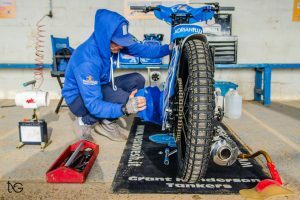 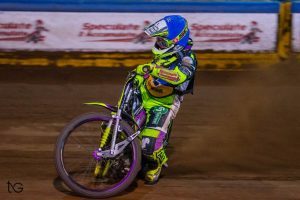 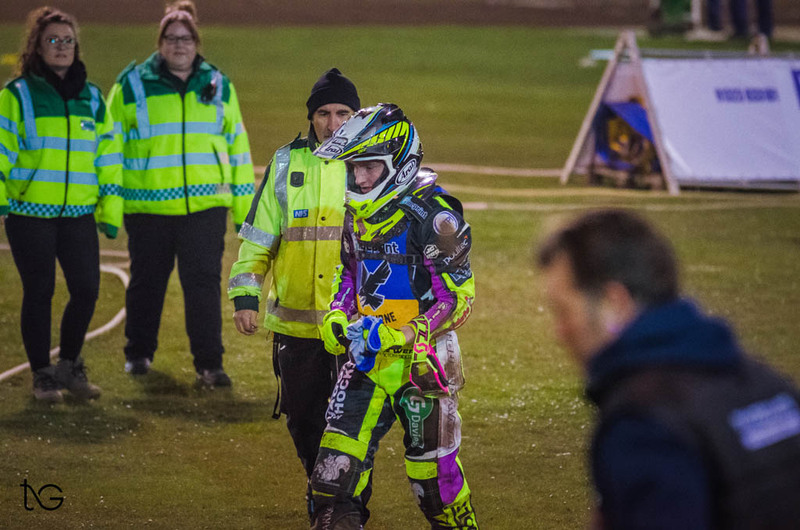 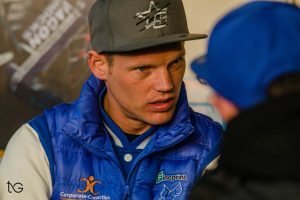 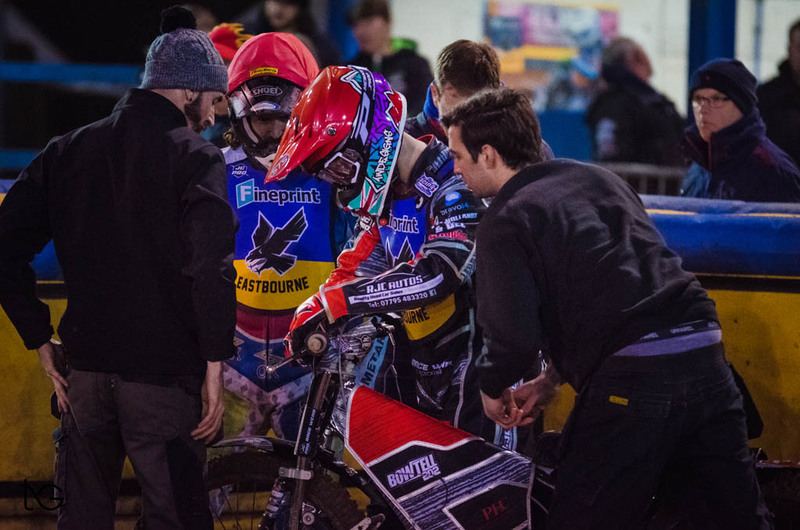 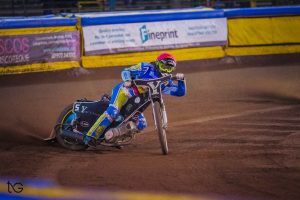 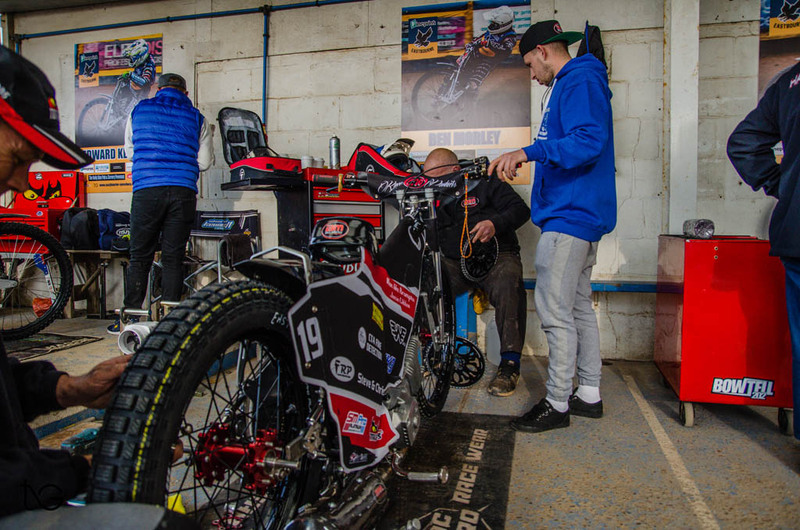 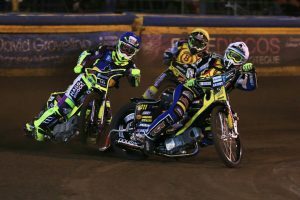 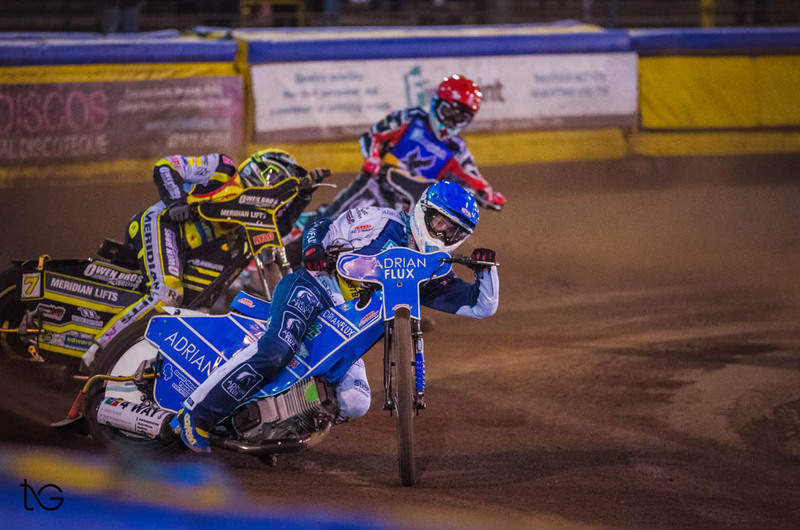 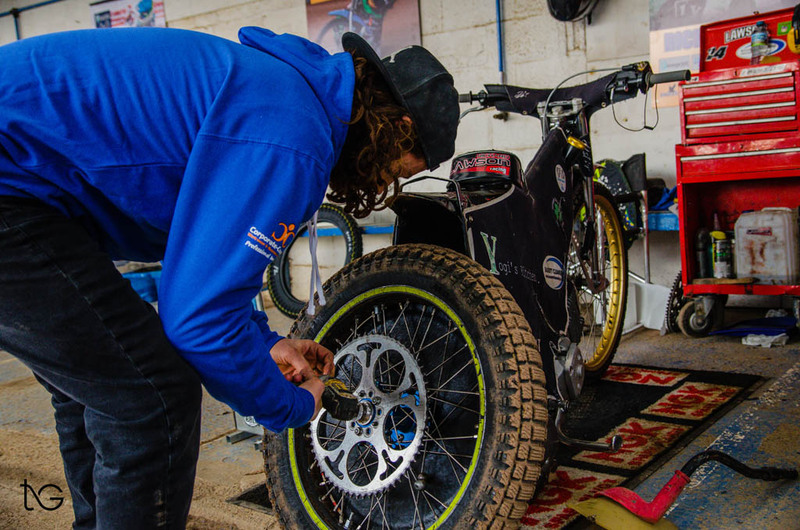 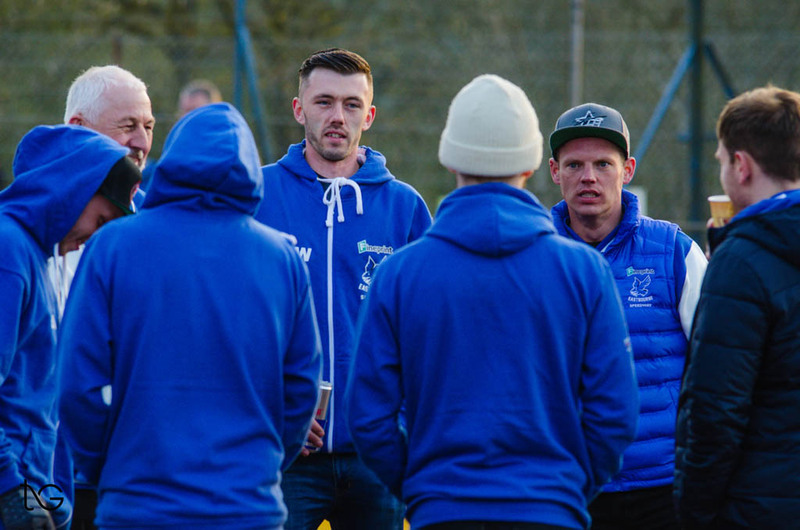 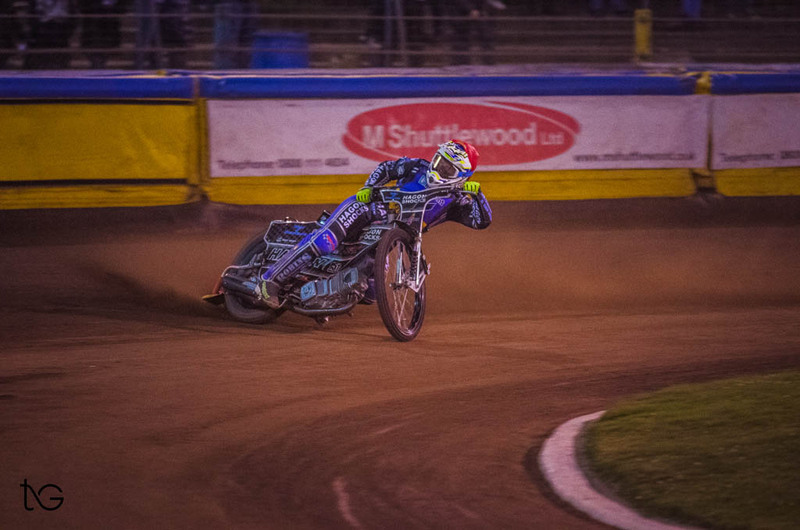 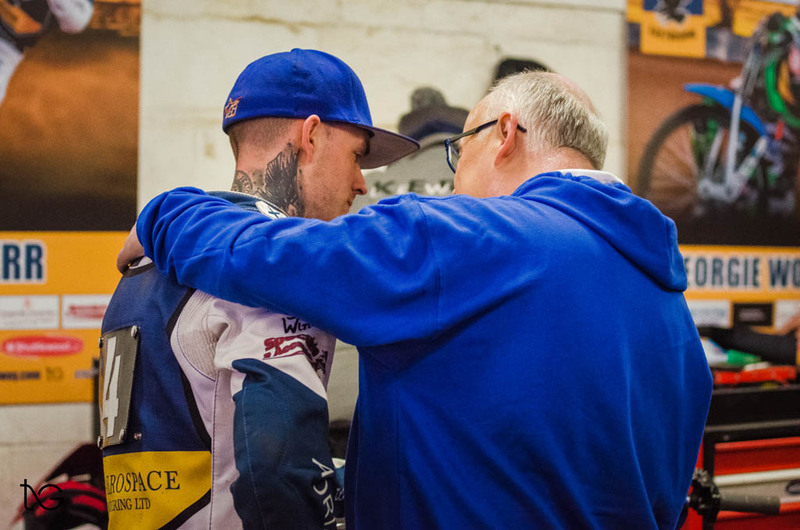 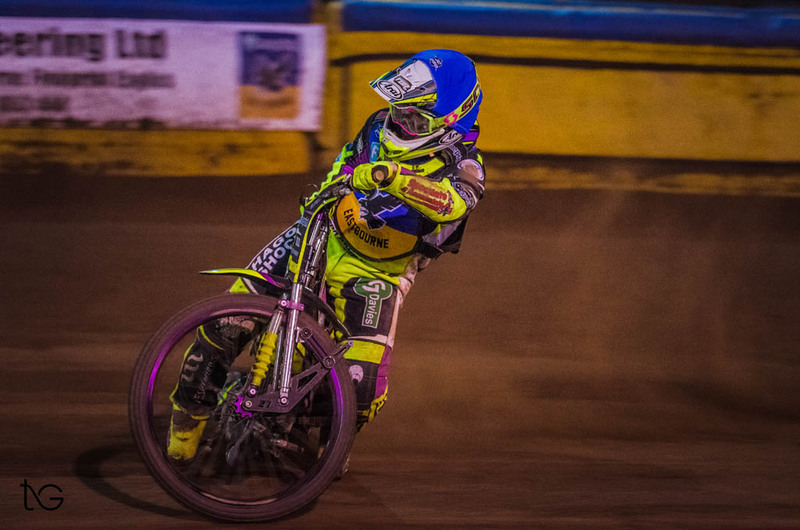 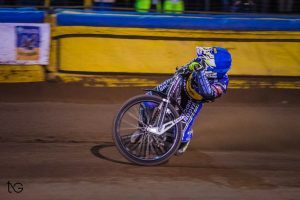 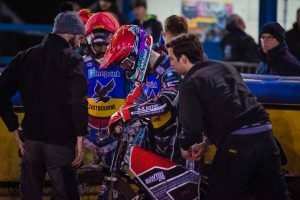 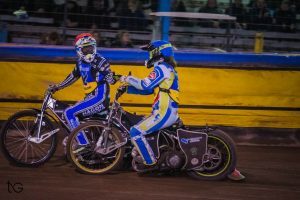 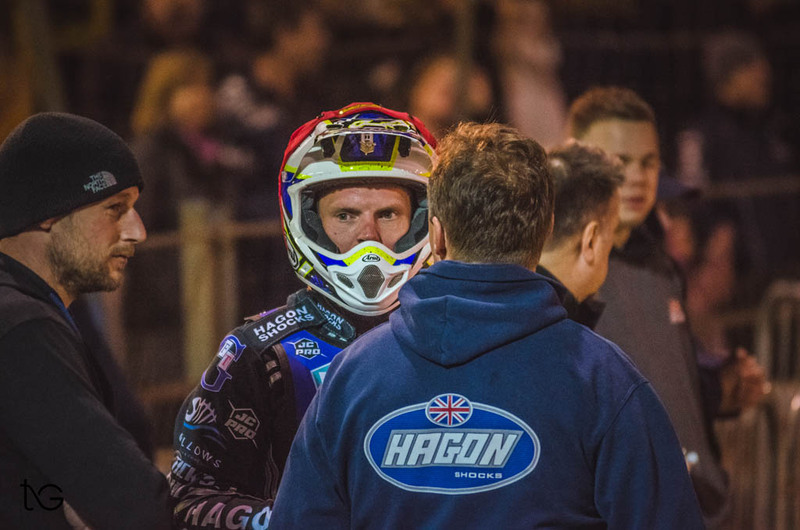 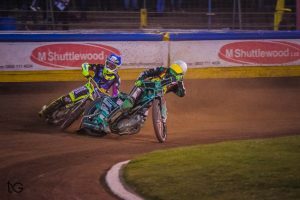 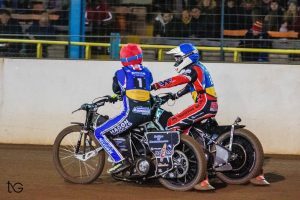 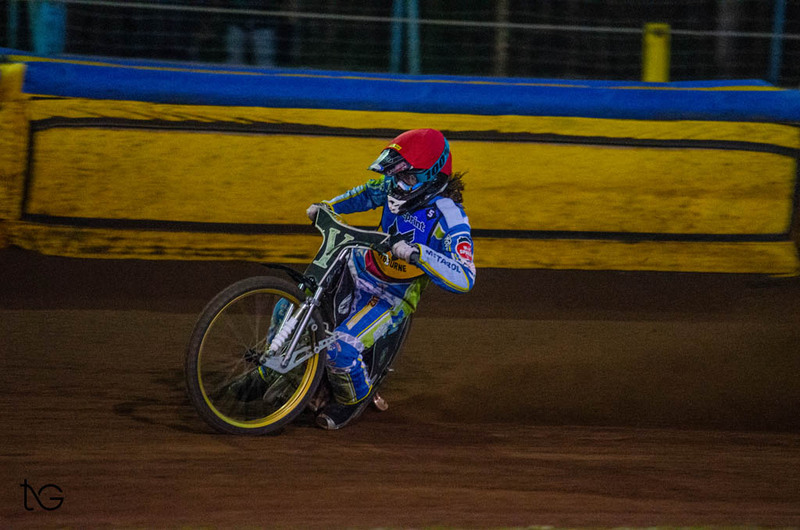 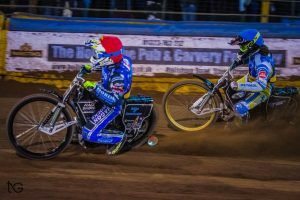 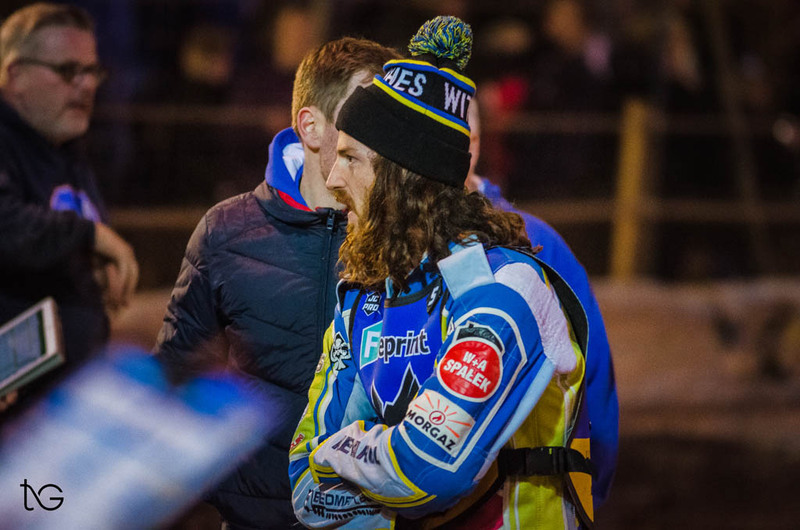 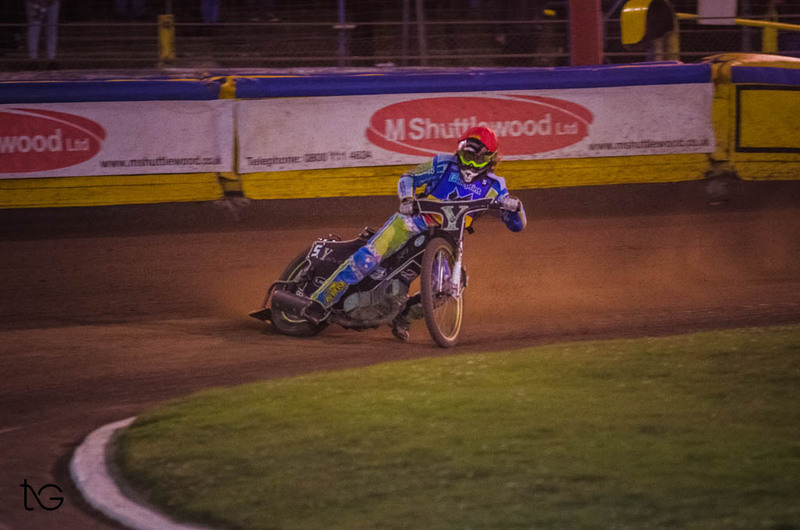 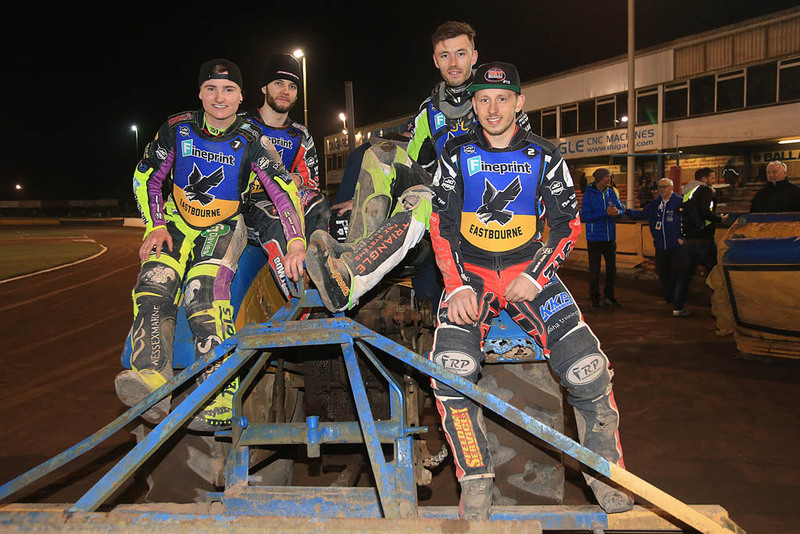 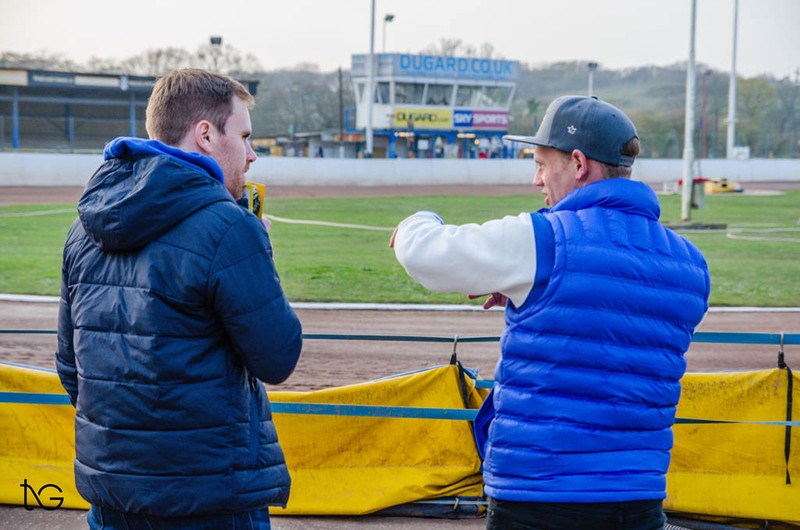 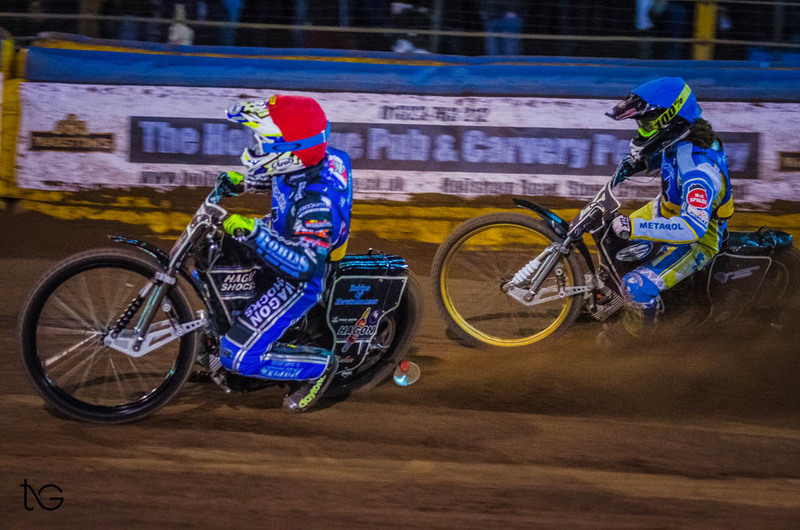 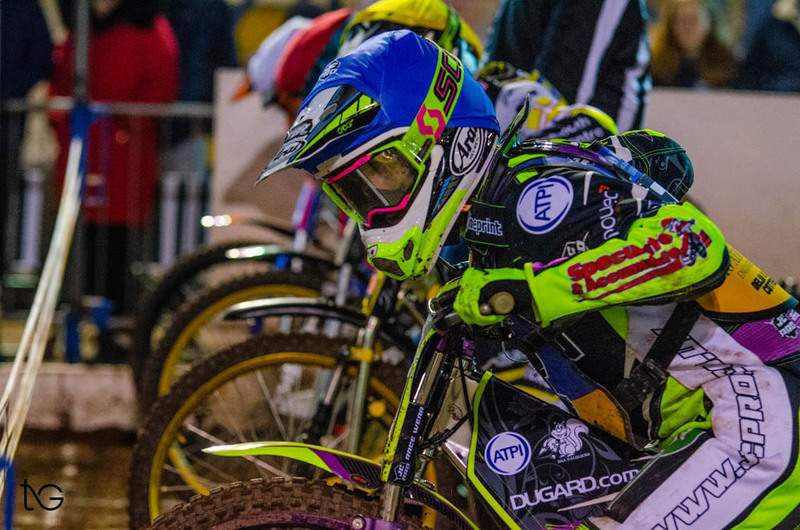 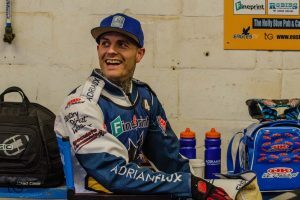 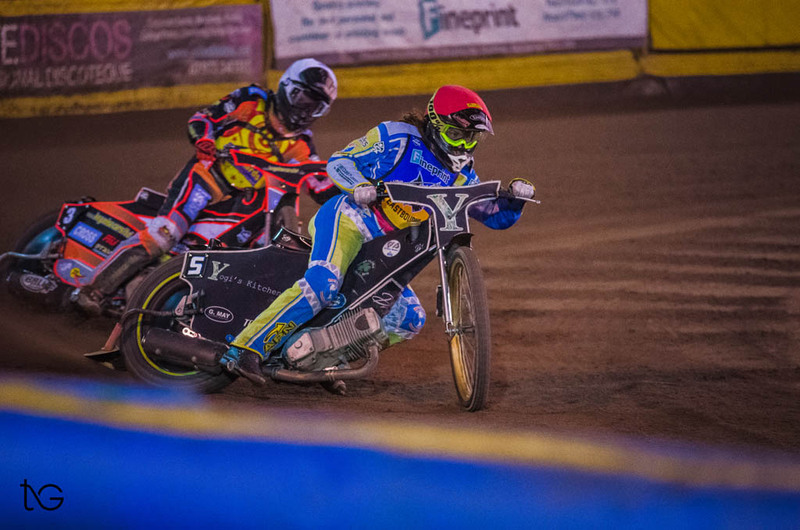 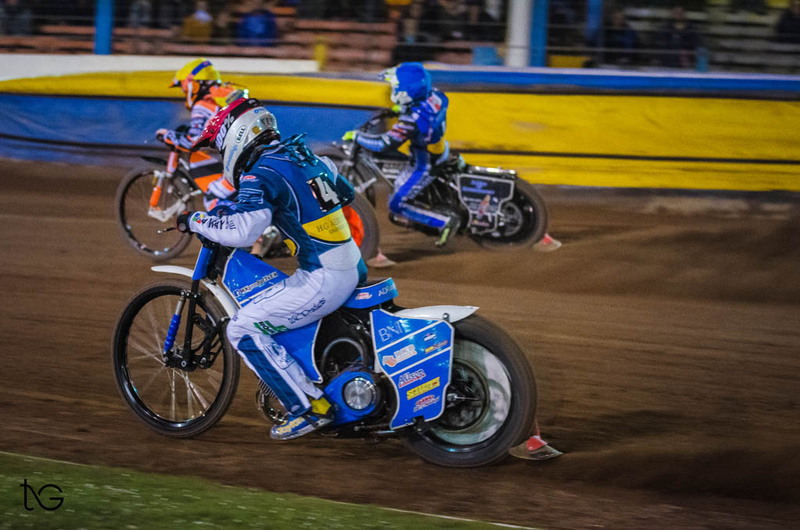 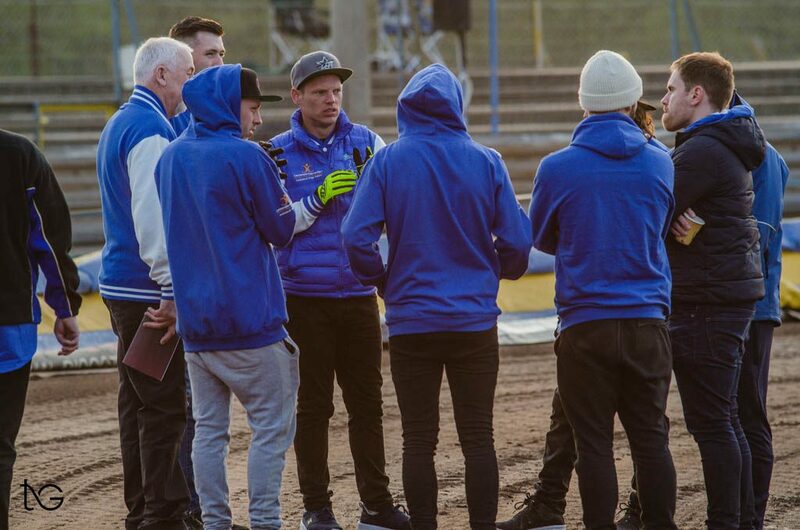 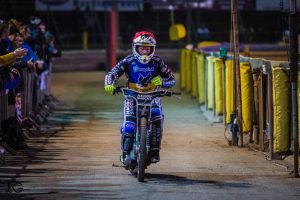 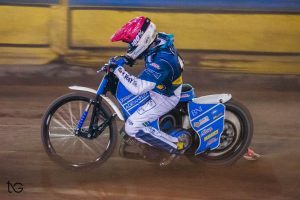 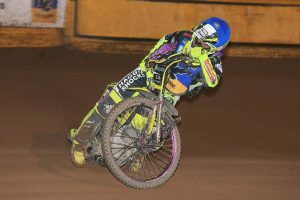 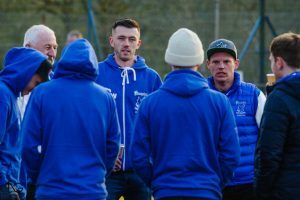 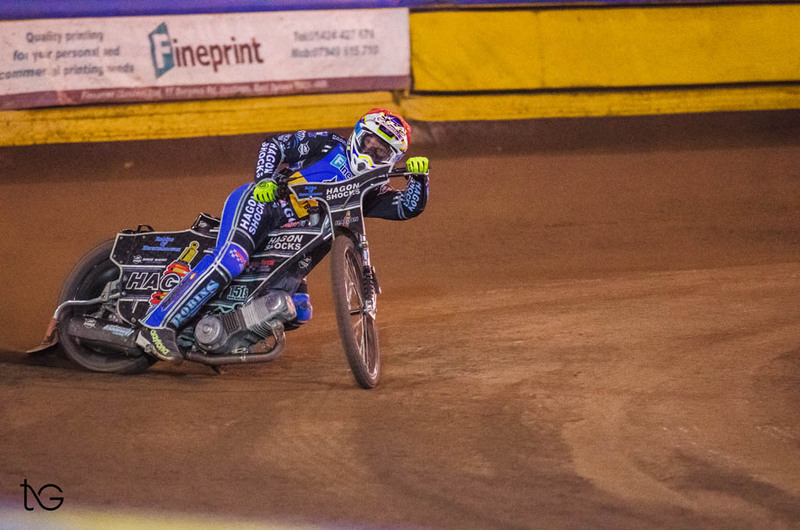 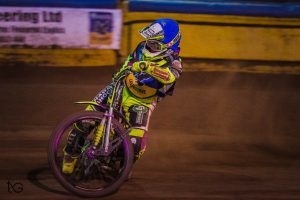 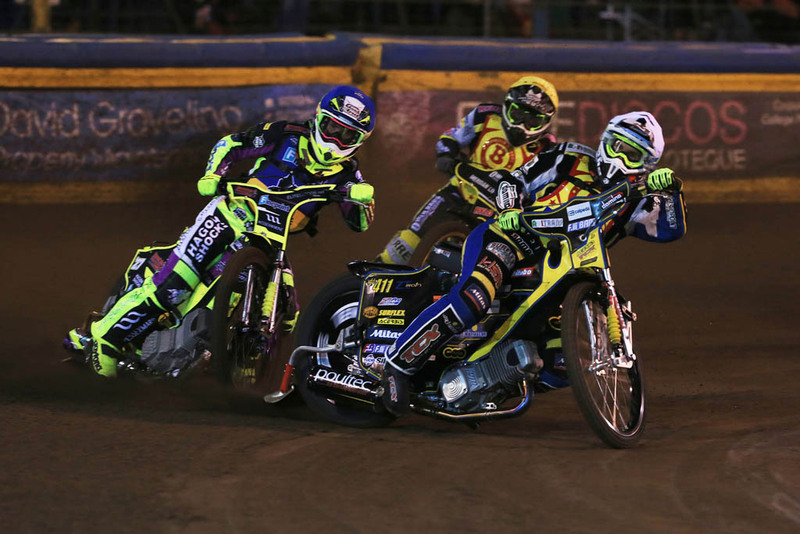 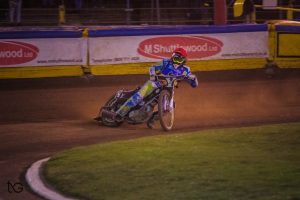 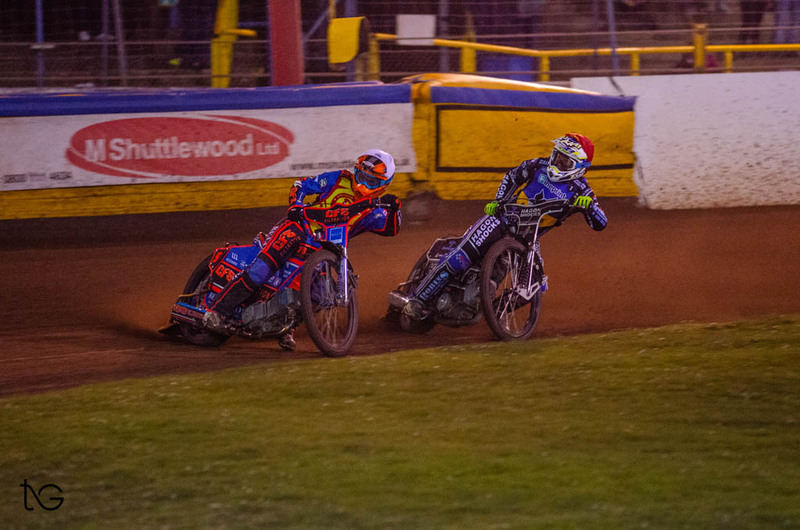 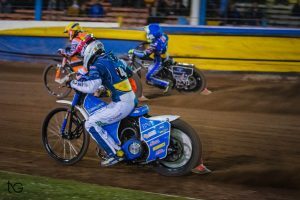 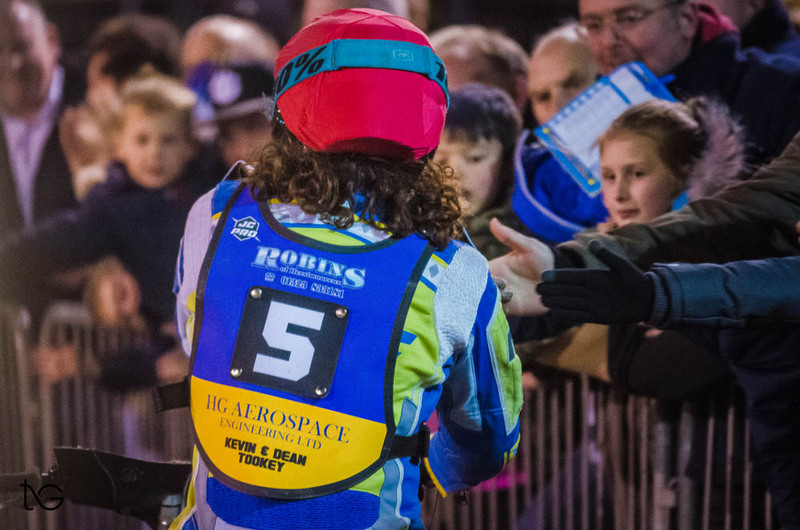 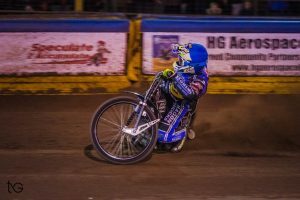 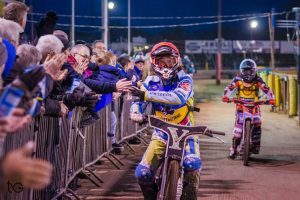 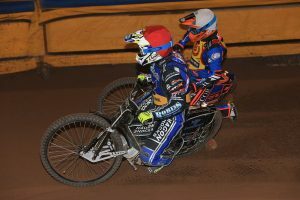 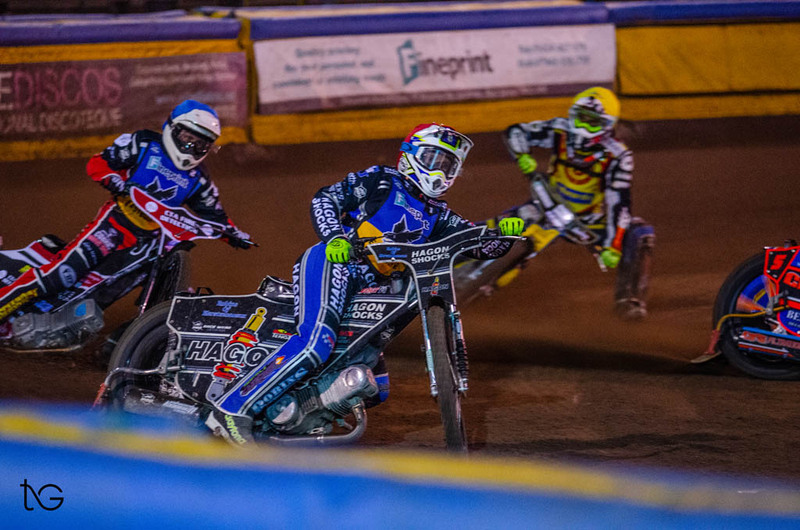 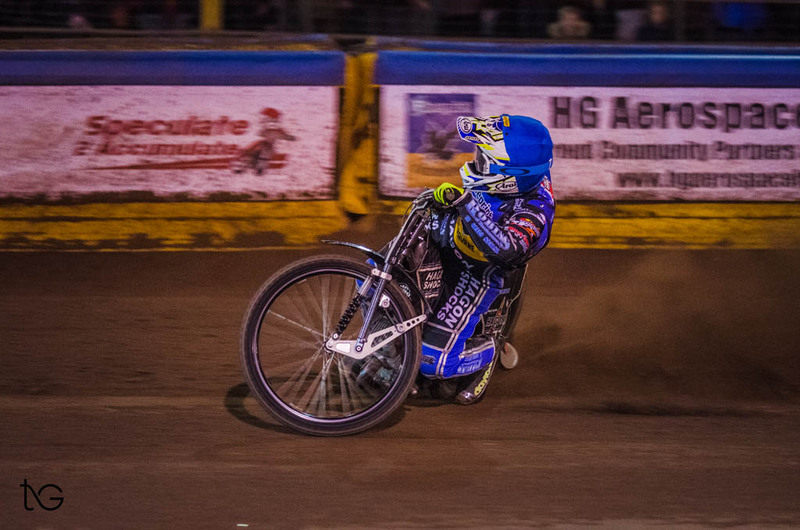 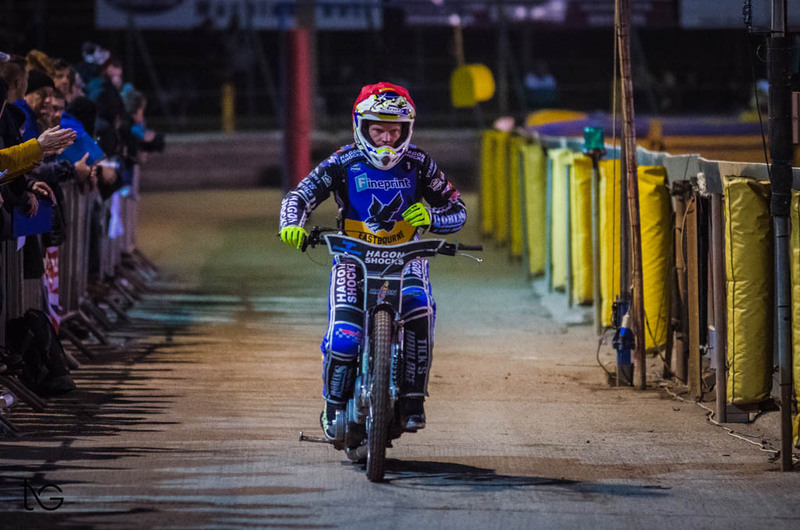 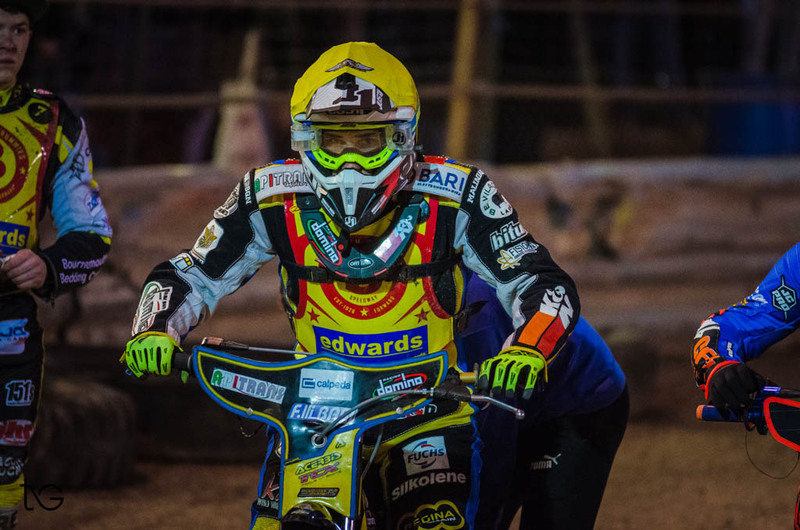 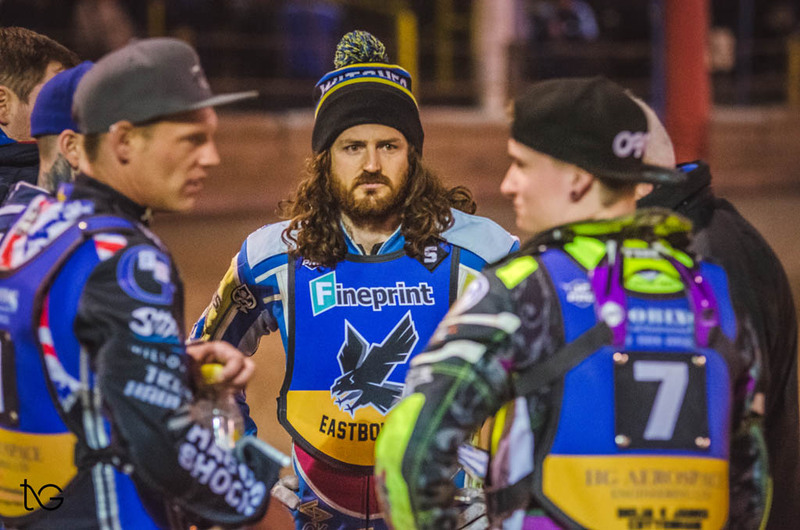 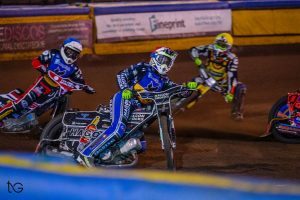 Eagles v Birmingham Brummies by Tiffani Graveling Photography. Press and Practice by Tiffani Graveling Photography.